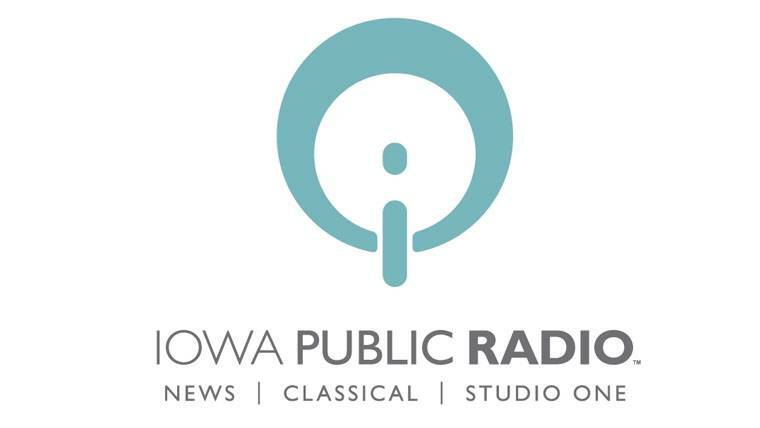 Please tune in for an Iowa Public Radio Symphonies of Iowa encore broadcast featuring Orchestra Iowa. NOVEMBER 2014 — Iowa Public Radio is pleased to present an encore broadcast of Orchestra Iowa’s Slavic Classics performance. This statewide broadcast can be heard on Monday, December 1 at 7 p.m. on Iowa Public Radio classical broadcast frequencies Or online through the streaming media player found at www.iowapublicradio.org. Orchestra Iowa’s final concert of their 2013-2014 season, Slavic Classics, opens with Rachmaninoff’s Symphony No. 2. Following disastrous reviews of his first symphony, Rachmaninoff hesitated to continue composing new works. After much soul searching he went on to create an award-winning masterwork, full of mystery and emotion. Critically acclaimed pianist with Iowa City roots, Orion Weiss, joins Orchestra Iowa to perform Tchaikovsky’s monumental Piano Concerto No. 1. Full of romantic themes, a lengthy introduction to the powerful first movement, and a galloping finale, this exciting work provides a commanding climax to the end of Orchestra Iowa’s season.